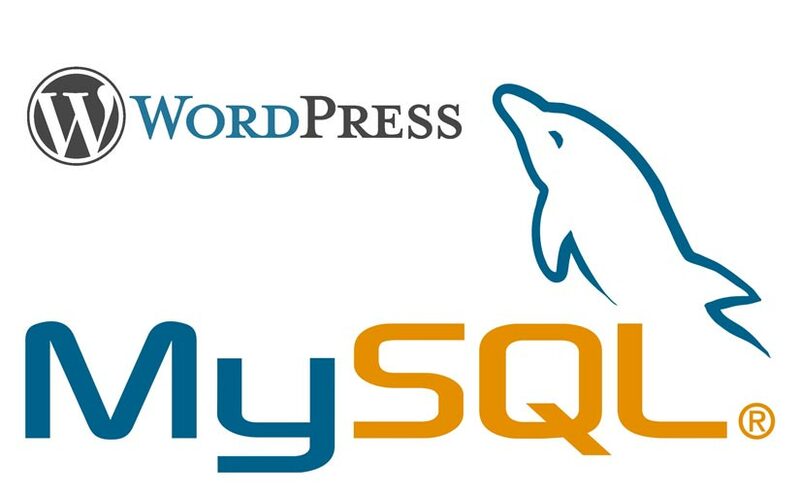 Once in a while, I need to move a WordPress installation from one server to another, or from root domain to a subdomain (for example – move WordPress from www.mywebsite.com to blog.mywebsite.com). There are probably easier ways to do this, but sometimes I just like to take the hard way if it means it’s safer. The procedure is straightforward: you need to make sure you backup the database and the files, move them to the new location and replace every string in the database that contains the old address with the new address. Download all of the files from the server through FTP. Login to phpmyadmin and export the DB. Upload the files to the new location. Import the exported DB to the new phpmyadmin. Find any traces of the old location in the DB and replace them with the new location. Copy 1 line at a time, paste in the phpmyadmin – > SQL box and click “Go”. Do this for all 4 queries. Don’t forget to check out “Moving WordPress” and “Changing The Site URL” guides for more details about the process. If you’re running a WordPress blog, and have Google Analytics installed in order to track and analyze the traffic to your blog, you probably noticed that when you go to Google Analytics and click “Audience -> Demographics -> Age / Gender” it says that you need to validate tracking code after you have made this one-line, one-time update. So I was trying to add this one line with my analytics plugin with no success. I also followed all of the instructions Google provides in order to make it happen. Then, I tried to install a couple of different Google Analytics plugins for WordPress, even ones that declared they support demographics. In the end, I succeeded in enabling it by playing around with the plugin’s code (Google Analytics for WordPress). 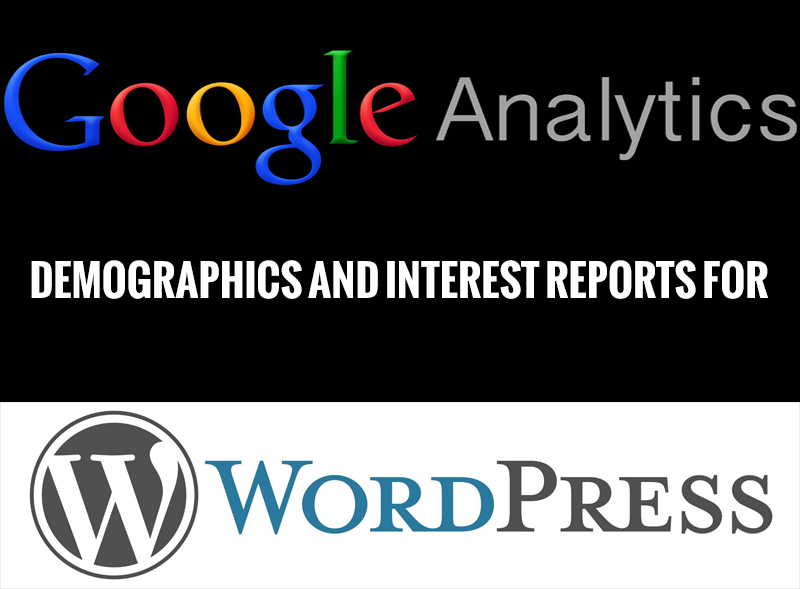 Using this method, you can enable the demographics report on your WordPress blog. Please remember that since we’re going to change the plugin’s source code, every time you update the plugin, you’ll have to modify the code again, until some developer develops a decent analytics plugin to support demographics and interest reports. 1. Uninstall each and every analytics plugin from your blog. 2. Add this plugin to WordPress. 3. Activate the plugin, and go to “Settings -> Google Analytics”. 4. Authenticate the plugin with your Analytics account (just follow the instructions on the plugin’s settings page). 5. Using FTP software, go to “wp-content/plugins/google-analytics-for-wordpress/frontend/” and edit the file “class-frontend.php”. 6. 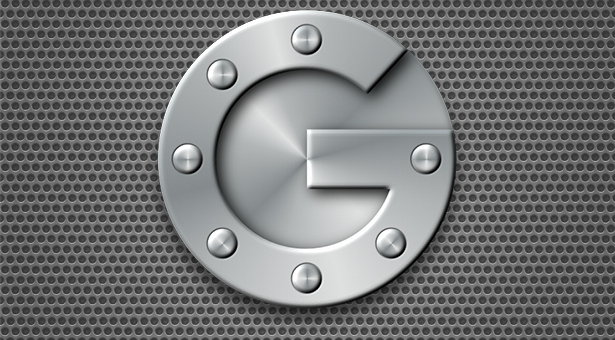 Go to line 293, or search for ga.src. 8. If you have any cache plugin installed, clear the cache. Otherwise it won’t work. 9.Go back to Google Analytics -> Audience -> Demographics -> Age / Gender and click “Validate tracking code“. If you’ve ever used WordPress, you’ve probably noticed that when you log in to the admin’s dashboard and display the post list, it’s limited to 20 Items (updated to version 3.7.1) per page. WordPress is a very advanced and great blogging and content management system, and I would expect it to support showing more than 20 items (posts) per page, or at least let the user decide how many items would be displayed per page. Here’s a quick way to change it. 4. Change the number 20 to whatever you want.